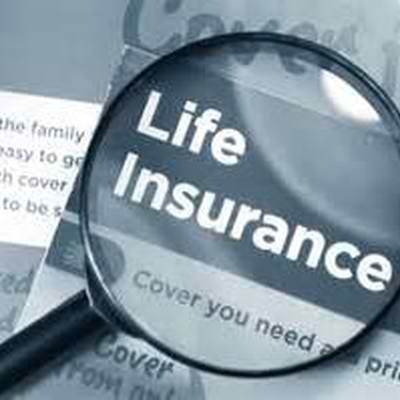 Whether you recently bought a life insurance policy or have had one for several years, now’s the time to review it. Make sure you have adequate coverage and know exactly what’s covered. Your paper policy or online life insurance account will include a one-page summary that outlines the type, amount and coverage your policy offers. Look at it and make sure you understand each line. If you don’t, contact your insurance agent for an explanation. Because life circumstances change, verify that the death benefit is adequate. You might need to increase coverage, and now’s a good time to do that. You’ll also want to verify the accuracy of the policy’s cash value. Also, understand how it’s calculated as you prepare for the future. Let’s say you bought your 15-year term life insurance policy five years ago when your kids were young. Now, though, your family has grown or your health has changed, and you need a longer term. Use this review to make sure the policy’s term is long enough for your needs. Does your policy require a waiting period before benefits can be paid or must you undergo an annual health exam? Know the restrictions to reduce surprises, ensure you’re following the guidelines and not inadvertently doing something to void the policy. Spousal benefits and a premium waiver if you become disabled are two of several life insurance riders. Update the riders on your policy and drop or add them as needed. Reviewing your life insurance policy should be something you do at least once a year. This task ensures your policy is current and accurate. For help meeting your life insurance needs, give us a call today at 860-589-3434.